Wolfgang Dürheimer started his career in 1986 at BMW, where he held various managerial positions. In 1999, Dürheimer, who holds degrees in automotive and industrial engineering, moved on to Dr. Ing. h.c. F. Porsche AG, where he was appointed Member of the Executive Board for Research and Development in 2001. 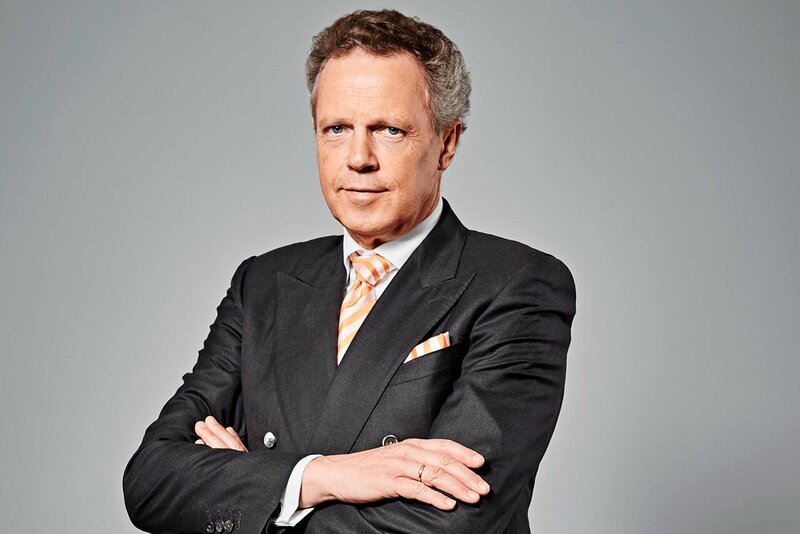 Ten years later Dürheimer became President of Bugatti Automobiles S.A.S., Chairman and Chief Executive of Bentley Motors and Chief Representative of the Volkswagen Group heading the Group’s motorsports activities. In 2012, Dürheimer was appointed Member of the Board of Management for Technical Development of Audi AG. Two years later he returned to his former positions at Bugatti and Bentley, where his responsibilities included the development and launch of the Bugatti Chiron – the super sports car that has been receiving exceedingly positive feedback from customers and the media ever since. Bugatti Automobiles S.A.S. is the manufacturer of the world’s most powerful, fastest, most exclusive and most luxurious production super sports car. Since it was established in 1909, the French luxury brand has had its headquarters at Molsheim, Alsace, where 450 Veyrons were produced from 2005 to 2015 and where series production of the new Chiron started in autumn of 2016. With a power output of 1,500 HP, unprecedented for production vehicles, an exceptionally high torque value of 1,600 Nm between 2,000 and 6,000 rpm and a wide variety of technical innovations, the Chiron sets new standards in every respect. So far Bugatti has sold 300 Chiron, which will remain strictly limited to 500 cars. The brand, which has been part of the Volkswagen Group since 1998, employs approximately 300 people. With 34 dealers and service partners in 17 countries in Europe, North America and the Middle and Far East, Bugatti is now a global player. Photos connected with this press release are available in the Bugatti Media Lounge at www.bugatti.com/medialounge. Registration is required before using the Media Lounge for the first time.